Chaos Reborn, the turn-based wizard combat game with an RPG twist from XCOM creator Julian Gollop, received a major content update today which will help players gain more control over their spells and wizardly abilities. Additionally, the game currently in Steam Early Access is on sale for a week beginning today for the price of $14.99 USD or €14.99 euros. 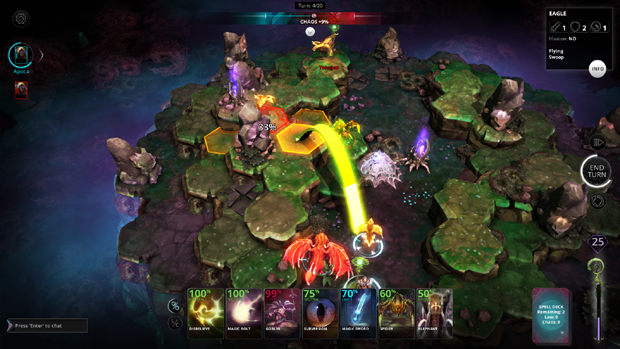 Developed by the original XCOM creator and his studio, Snapshot Games, Chaos Reborn is the spiritual successor to 1985’s Chaos: The Battle of Wizards. The game involves battling wizards, casting spells and summoning creatures to defeat AI enemies or other players online. Chaos Reborn currently has a robust battle system, and the new update will elevate gameplay by giving players more tools to vanquish opponents with. The addition of gold and experience points that can be earned in battle to then be spent on additional staffs, bodygear and talismans in order to level up your wizard and equipment. 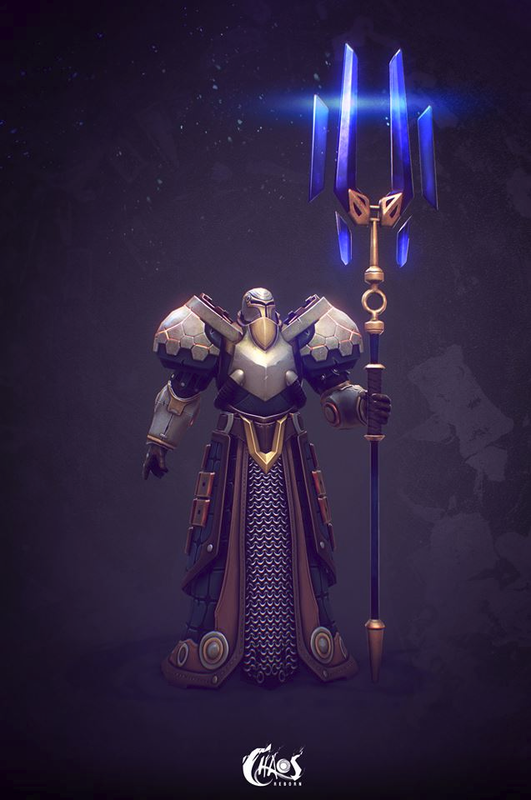 Hundreds of procedurally generated staffs and bodygear that help players level up and optimize their battle strategy. Telemount – Teleport instantly to summoned mounts, such as a Pegasus, Unicorn, Elephant or Manticore. Dark Side – Become invulnerable to non-magical attacks, also known as the ‘undead’ attribute.